Do you take Facebook with you on your mobile device? Turns out 543 million people access Facebook while out and about! To explore the marketing implications of mobile Facebook users, I interview Mari Smith for our new Social Media Marketing podcast. In this premier episode, I interview Mari Smith, author of The New Relationship Marketing and co-author of Facebook Marketing: An Hour a Day. Mari shares insights into Facebook mobile and the opportunities this new mobile environment gives businesses today. You’ll learn about how to get your Facebook content seen by the large mobile audience and you’ll also discover the best Facebook advertising options. What are the mobile marketing opportunities? Businesses need to understand why mobile users are important on Facebook. Mobile is critical on Facebook because of the number of users and also because mobile users are twice as active on Facebook. Businesses cannot ignore their audience accessing Facebook via mobile. Listen to the show to learn about the opportunities Facebook mobile users offer businesses and discover how mobile marketing has become an integral part of their social experience. How can Instagram and the Camera app on Facebook give you more options? Mari shares how Facebook is now positioned to take advantage of this mobile opportunity after acquiring the solely mobile app Instagram. She also brings up the possibility of Facebook rolling out Instagram.com profiles and the rumors of Facebook entering the hardware market and coming out with a phone. Mari also gives you a quick review of mobile apps and how they work. Check out how to incorporate Instagram into your Facebook marketing. Listen to the show to learn more about what to expect in the future mobile environment. 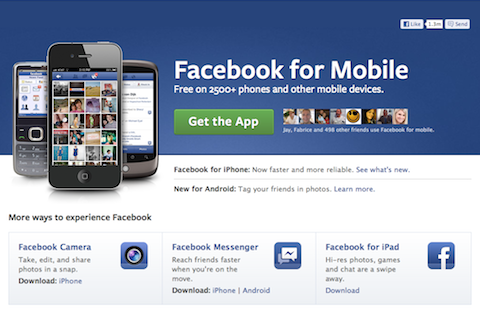 How should you adapt your marketing for mobile Facebook users? Check out successful Facebook pages with high engagement. 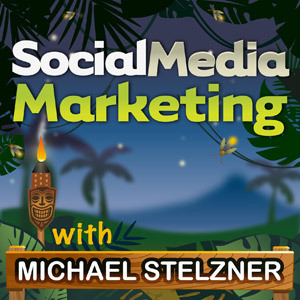 Listen to the show to understand how to adapt your marketing to reach mobile Facebook users. What are the best paid advertising options on Facebook? Since going public, Facebook has made changes in the reach of content posted on Facebook and their advertising options. Many businesses are frustrated with Facebook now asking them to pay to get higher visibility for their content. Some businesses are finding value with Promoted Posts. Mari advises businesses to take the time to test Promoted Posts when their page has a low number of fans or has plateaued with a low engagement rate. Also, given the nature of the Facebook mobile app, Promoted Posts will get more visibility on mobile Facebook apps. Listen to the show to discover other tactics to get your content in front of a larger portion of your audience. A while ago, I experienced a nightmare blogging scenario. This is why I use the two WordPress security plugins Secure WP and WSD Security. Consider using these two plugins together to keep your blog secure. You should check them out. Make sure your blog is secure with WordPress plugins such as Secure WP. Check out Cliff Ravenscraft’s Podcast Answer Man to learn more about podcasting. 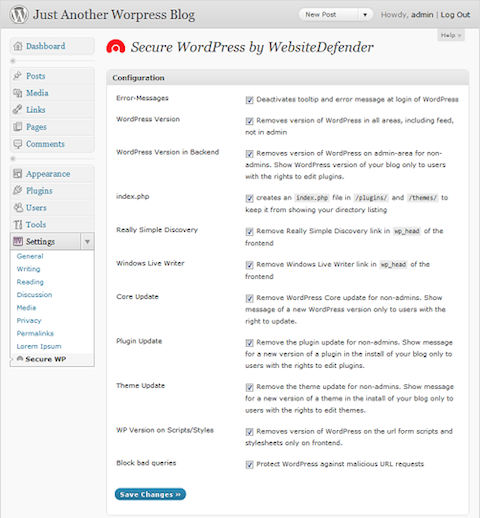 Useful WordPress plugins: Secure WP, WSD Security. 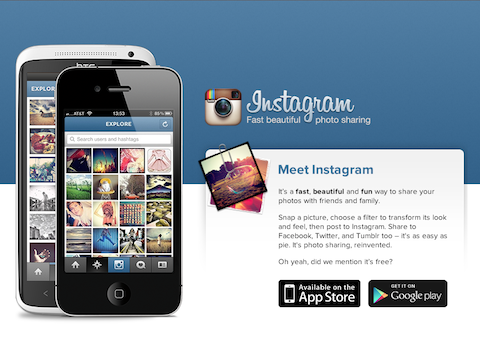 Facebook mobile apps: Instagram, Facebook Camera, Facebook for Mobile, Facebook Page Manager. Facebook advertising: Promoted Posts, Facebook Offers. 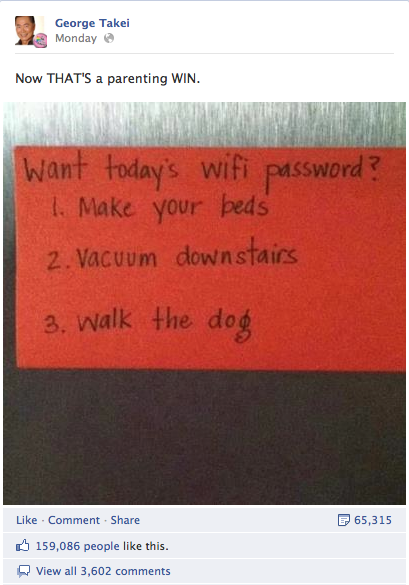 Facebook pages with great engagement: George Takei, Dollar Shave Club. Connect with Mari Smith on her website and on Facebook. What do you think? What are your thoughts on Facebook Mobile, the Facebook mobile apps and the best Facebook advertising opportunities available today? Please leave your comments below.